The best just got better! 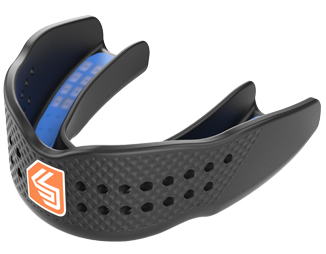 Exclusive new design takes mouthguard technology into the future. InVent design aids comfort and breathing. Easy, quick fit technology creates a super custom mould and combines with an integrated Gel fit liner and gel windows aiding protection and comfort. Bio-Fit design, Low temp fitting.